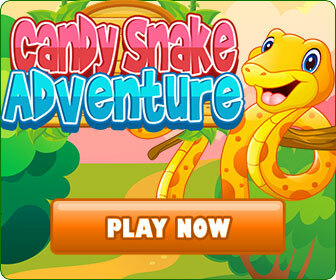 Lead your family away from the dangerous Hungries who are invading your forest dwelling and become a hero mom! Inspired by the journey of a real family, Munchies'Lunch is an epic story that plays as an exciting Puzzle Adventure game! 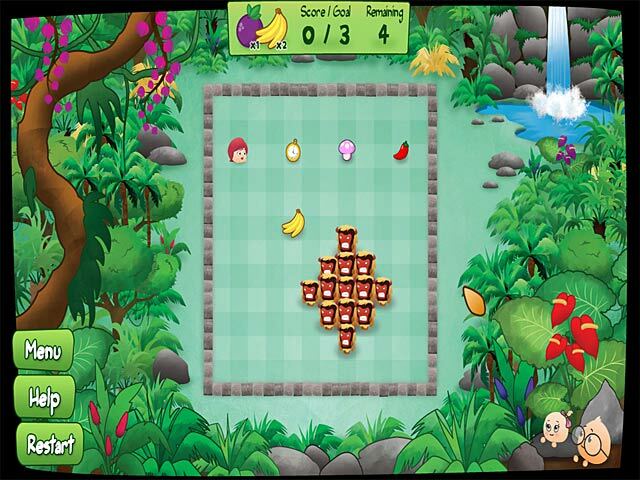 Gather fruits for your kids as Mrs. Munchie and avoid fights with the devious creatures that will get in your way.